The median home prices in Oregon have reached a double-digit increase in recent years. Home prices in Portland, in particular, have gone through the roof. It’s a popular state to move to and housing supply hasn’t kept up with the rise in demand. You might have to rent for a while to save up for a down payment on an Oregon home. So, when it comes to moving in Beaver State, you really don’t want to spend more than you need to on your relocation. In order to accomplish this, there are two thing you need to do. First, you need to review long distance moving companies Oregon has to offer, and you can do this with Verified Movers. Second, you need to make sure to avoid any common mistakes associated with moving. 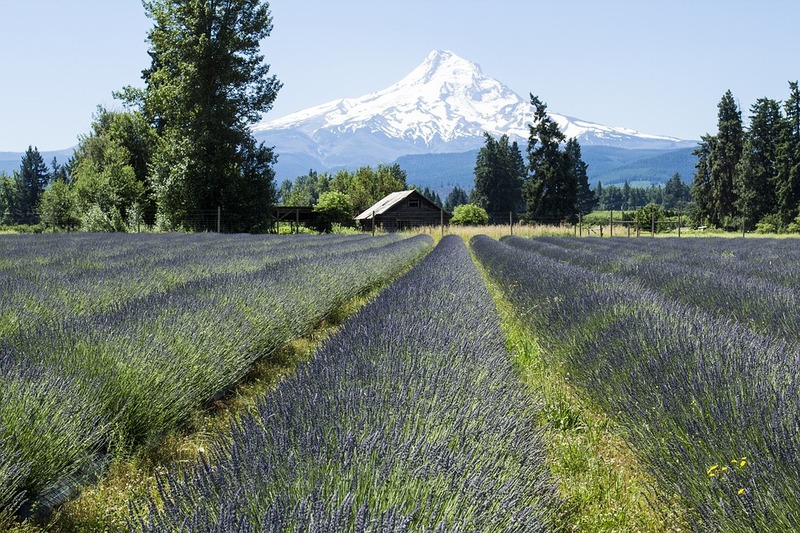 Beautiful and large as it is, Oregon is a popular destination to move to. The longer the distance you are crossing for your relocation, the earlier you should start planning. 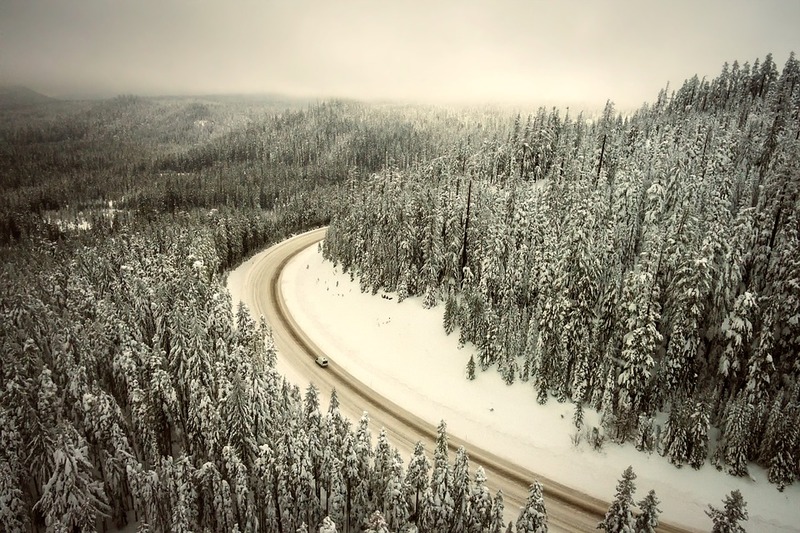 When it comes to long distance relocation in Oregon, advanced planning is necessary. And part of that process is to book your long distance moving companies Oregon as soon as possible. This way, you avoid unwanted complications during the relocation. This is one of the most common mistakes people make when they move long distance. Poor packing is always responsible for the majority of broken or damaged items people end up with when they reach their final destination. The only way to avoid this is to get the right packing materials and make sure that you pack everything safely, knowing that the items will travel a long distance, and sometimes in very rough terrains. Most of the long distance movers will charge you based on the weight and quantity of your belongings. So if you wish to save some of your moving budget, be sure to rid yourself of all unnecessary items. You might want to focus on those you no longer use or have need of. Having too many belongings can easily lead to damage during transportation with long distance moving companies Oregon. Re-gifting, donating to charity, or selling these belongings is an excellent way to minimizing the freight you'll need to transport in the moving process. Avoiding moving items like this will drastically reduce the costs and time needed to embark on your journey in Oregon. You don’t have to be nervous when it comes to searching reliable long distance movers Oregon. Just be patient and careful during the research. The list of long distance moving companies Oregon is long, but when you do thorough research, you will easily find the properly licensed and adequately insured moving company. It, even more, easier when you have a database of long distance moving companies such as Verified Movers. Here are a few things you should look for when you are searching for reliable movers. By checking the moving company’s reviews, you can have a good insight into companies services and customer support. 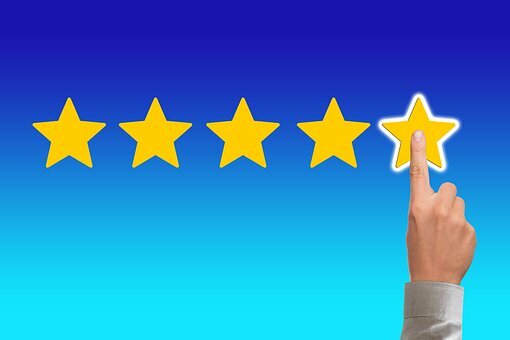 If you find positive testimonials and ratings you are one step closer to hire a reliable moving company. The positive reviews are usually the sign you are dealing with the decent moving company. Reviews always show the level of professionalism. If you find positive testimonials and ratings you are one step closer to hire a reliable moving company. To make sure your moving company is reliable and capable of making a long distance move, you have to check their license. When you find licensed long distance movers, you can be sure you are not dealing with the fraudulent moving company. We suggest you check if your moving company is licensed to operate by the Federal Motor Carrier Safety Administration before you hire them to transport your household or business to another state. Take a look at their US DOT number that proves their proper licensing. Now, it is time to pay attention to companies rates. Compare a few different moving companies, their services, and moving estimates. Compare different moving quotes to pick the long distance moving company that work within your budget. Do not hire a cheap moving company, because you can have a bad moving experience with a lot of additional expenses. Also, many cheap moving companies are fraudulent ones. Learn how to protect yourself against the fraud, and hire moving company with affordable rates for professional services. 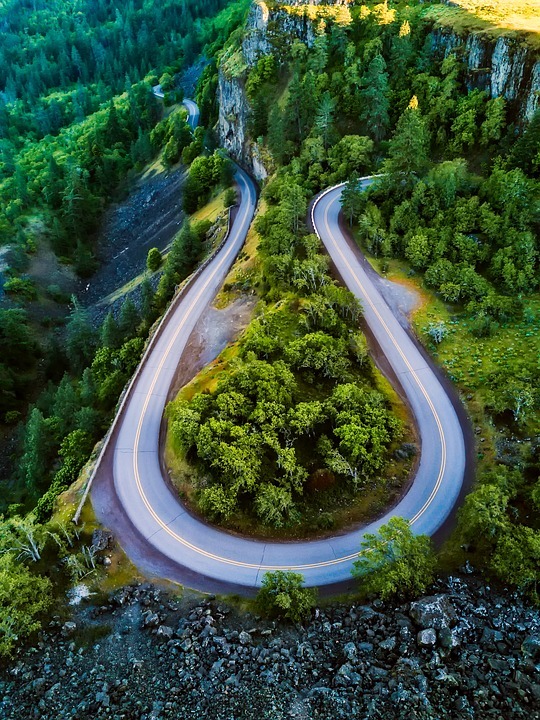 When starting with your search for long distance moving companies Oregon, the most essential is not to make smart decisions. So, start your at least a few months before the move to give yourself enough time to find the most reliable long distance movers. Be careful and patient. Compare a few moving companies to find one that is your perfect fit. Do not settle just for phone moving estimate, make sure to hire a moving company that has a representative that can come to your home to do an in-home estimate. Plan your moving budget and pick the moving company that works within your budget and needs.